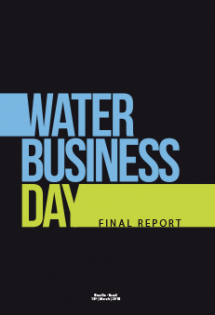 There is a symbiotic relation between business and the use of water resources. Beyond the obvious dependency that businesses have directly and indirectly on this essential natural resource, issues such as multiple use of water, the relationship between business users and their counterparts in the same basin, adaptation to weather events and concerns regarding sanitation levels in the country are some of the points the business sector need to discuss and proactively address. A furthering of the understanding of the role the business sector plays on water resource dynamics is a pre-requisite for better allocation of the resources, gains in eco-efficiency, cost reductions, income increases and especially advances in sustainability resulting from decisive action by this sector. Promote and assist the participation of the business sector in a decisive and proactive manner through the basin committees they belong to. 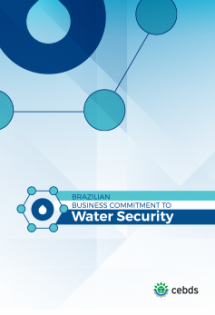 Improve the quality and availability of water to all users of the Brazilian basins by employing more efficient solutions in management and market mechanisms. Institute, improve and universalize better practices and water resource management tools for the business sector. 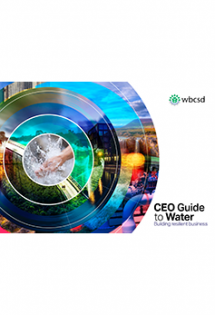 Understand and coordinate activities to overcome the risks and vulnerabilities inherent to the management of water resources by the business sector, especially those related to climate change. Assist in the understanding of the interface between the business sector and the sanitation issue in Brazil and promote complementary solutions in adequate scale and speed. 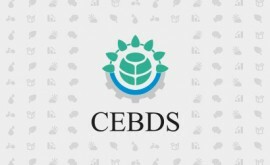 CEBDS is the leader of the Forum’s Sustainability Group, will be at the forefront of three events, and will hold an event for 250 participants from the business sector together with CNI and the Global Compact. Registrations are now open for the 8th World Water Forum, the world’s largest water event, to be held in Brasilia, on March 18 to 23, 2018. While navigating between Manaus and Parintins, in Amazonas, the Global Water Summit aims at contributing to the agenda of the 8th World Water Forum, to be held in March 2018, in Brasília. The result of the ‘Your Voice’ online discussions will be brought directly to preparatory meetings for the Forum. Cebds was present at a series of meetings at the World Water Council's headquarters in Marseilhe to continue the preparatory process for the World Water Forum to be held in Brazil in 2018.